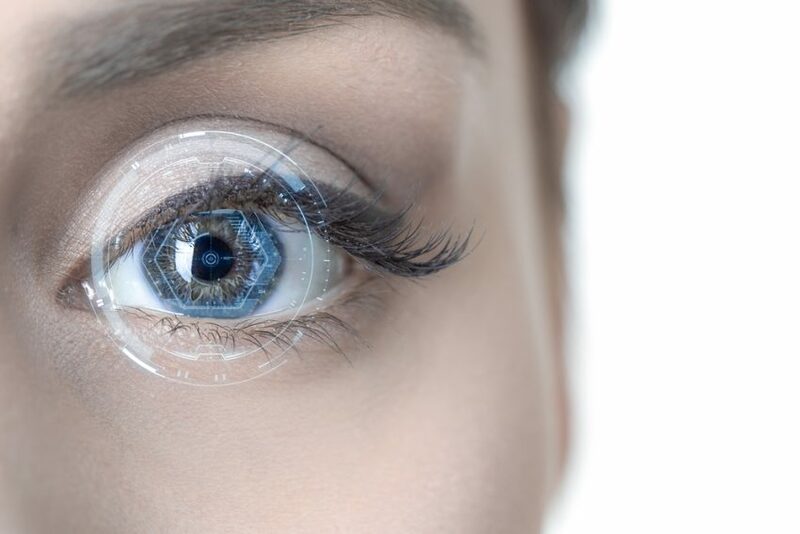 LASIK surgery is a vision-correction technique. It involves getting your cornea into the optimum shape for crystal-clear focus. It is an FDA-approved procedure that offers excellent results for the right candidate. During this procedure, Dr Oday Alsheikh, your LASIK surgeon, will expose an inner layer of the cornea. A very precise, computer-controlled laser is then used to refine the shape. LASIK surgery adapts to meet your clinical needs, meaning different techniques are used to address nearsightedness, farsightedness or astigmatism. You will be awake during treatment, but will not feel any discomfort, as your eyes will be numbed before any work takes place. Rest assured that the whole process itself is very short, so you experience minimum discomfort or feelings of anxiety leading up to your surgery. We have years of experience in training that allow our skilled team of surgeons to safely and effectively perform your procedure. Are you a suitable candidate for LASIK surgery in San Antonio? All candidates for LASIK must meet certain criteria. 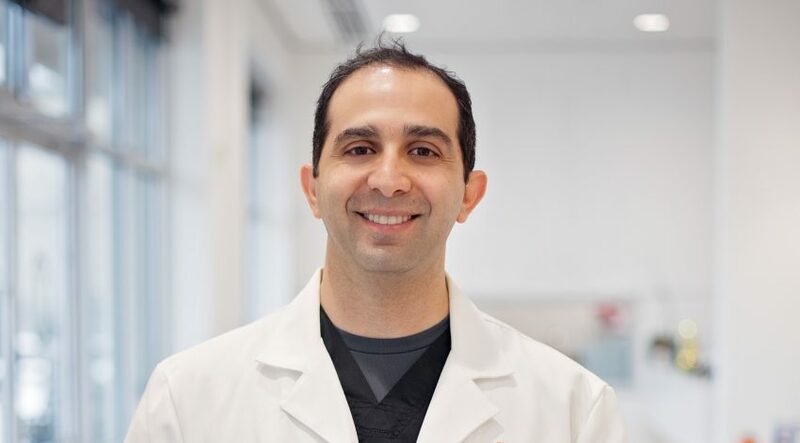 Dr. Oday Alsheikh and his clinic at Braverman-Terry Eye Center in San Antonio have the expertise to determine if LASIK is the best solution for your vision. ● No issues with the eyes (other than the reason for treatment). Clinical considerations are not the only factors you will consider before going ahead. Dr. Alsheikh and his team in San Antonio, Texas, will also talk you through the experience of surgery so you know what to expect. Thorough aftercare is very important, and you will be guided every step of the way – we are committed to outstanding care from the first consultation to aftercare and beyond. All corrective procedures related to the eyes require some management of expectations. Nothing can guarantee you perfect 20/20 vision. 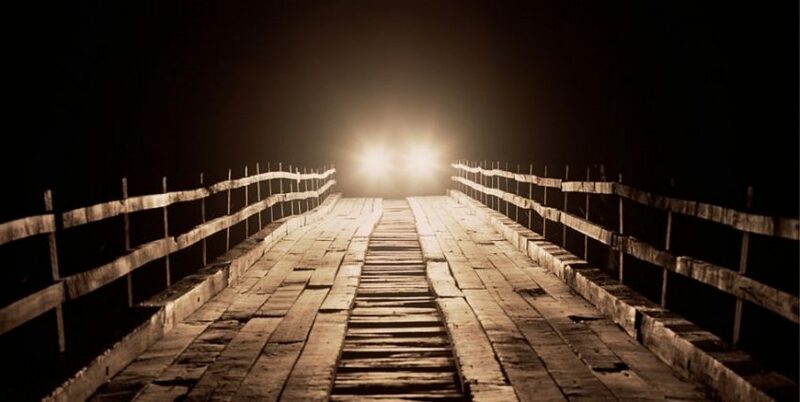 LASIK does produce this result or better in many cases, but not every time. 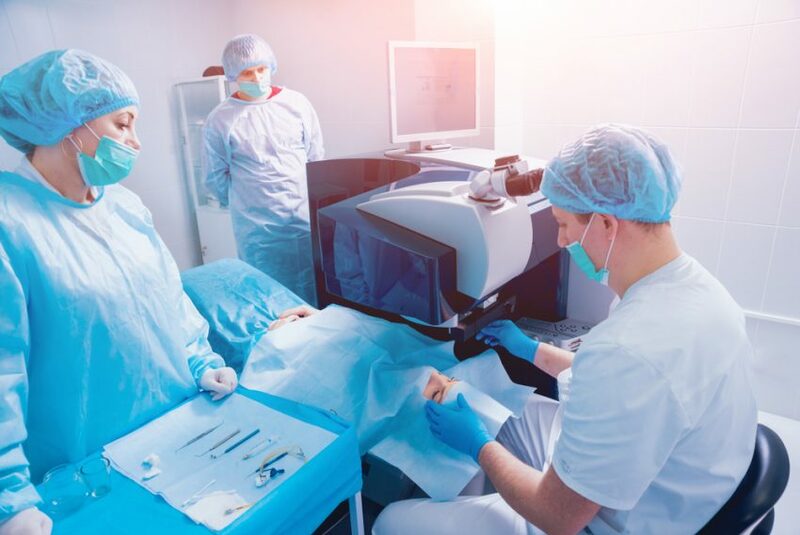 If you are one of the few who do not reach 20/20 vision, there are enhancements that you can consider after surgery that can help you get to your best possible vision. Complications after LASIK eye surgery are rare, but they can happen. This includes some visual anomalies like halos or a persistent glare. Dry eyes are also a possibility. In most cases, symptoms clear up within 6 months. It is important that you understand all the potential risks before moving forward with the procedure. The cost of your procedure depends on your circumstances. These might include the kind of surgery you want, your post-operative care needs, and any refinements you require. When it comes to your eye health, it’s important to balance costs with value to give you the best outcome for your investment. 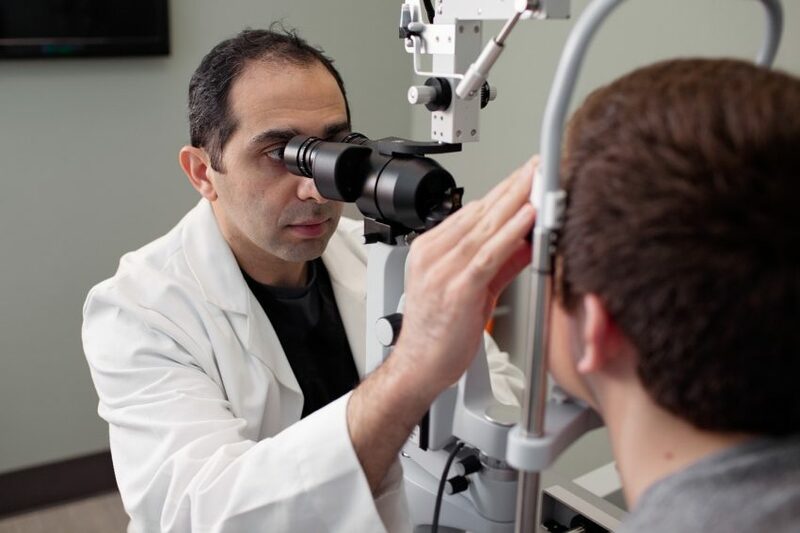 Dr. Oday Alsheikh creates custom treatment plans for each patient at the Braverman-Terry Eye Center in San Antonio using many years of experience performing successful procedures. He and his clinic offer complete transparency when it comes to details like risks and costs. Booking a consultation to find out more is the next step on your journey to better vision. Request your call back via our website or call us directly on 210-222-2154 today.